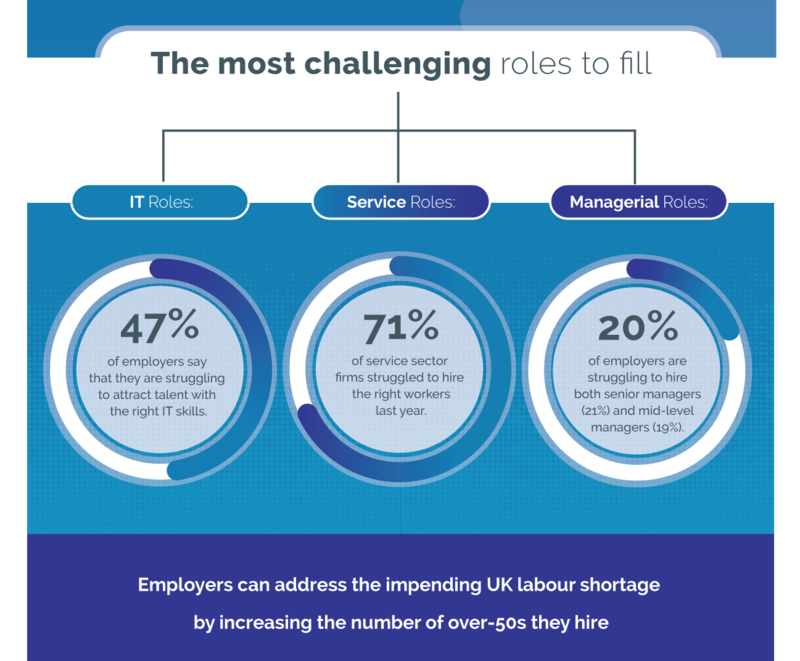 The UK is in the midst of a labour shortage that is set to intensify over the coming decade. 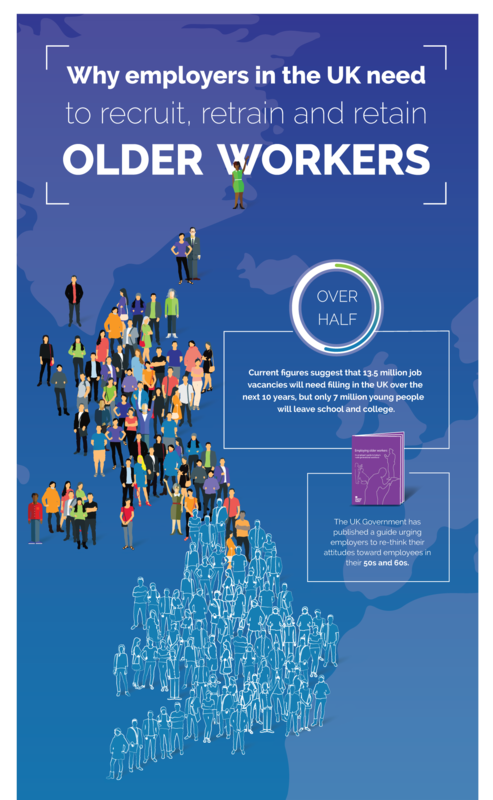 In fact, 13.5 million job vacancies will need filling – yet only 7 million young professionals will leave school and college during the next 10 years. 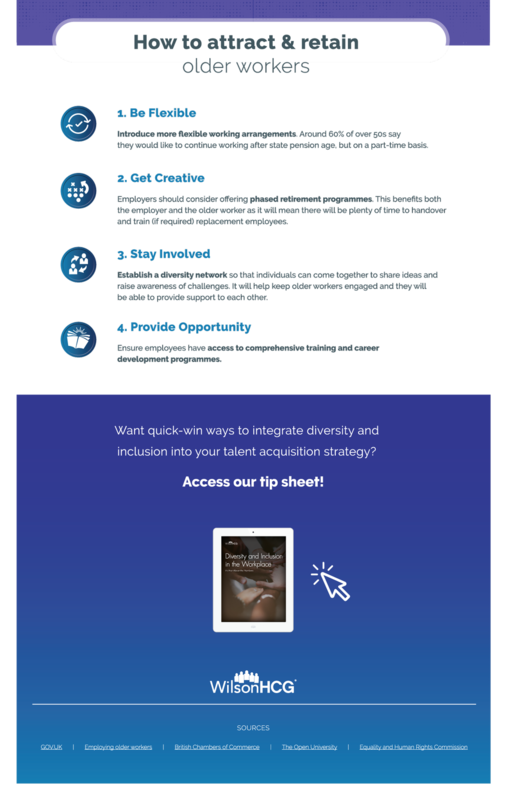 Employers need to act now to overcome the skills shortfall. 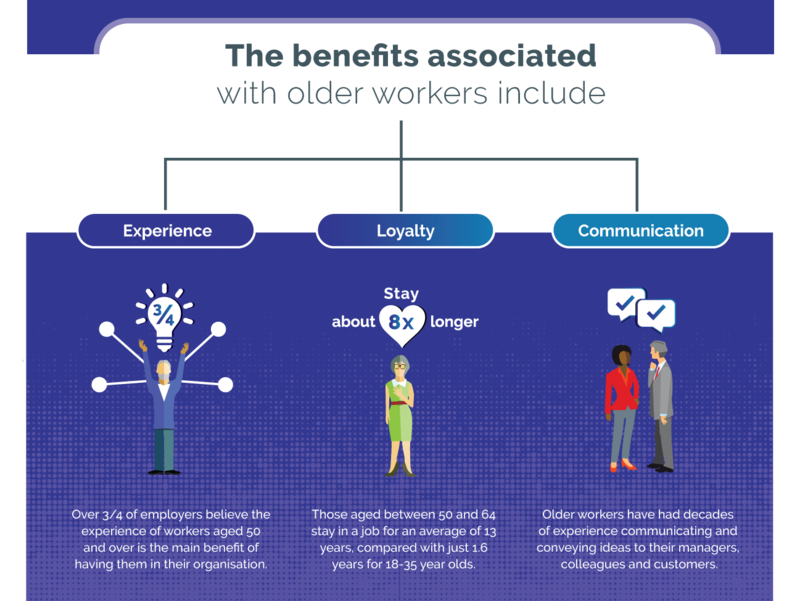 The following infographic reveals why UK employers can’t afford to overlook workers in their 50s and above, as well as the unique, strategic benefits of tapping into the Baby Boomer generation.